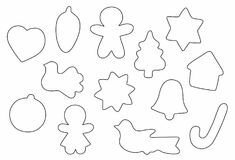 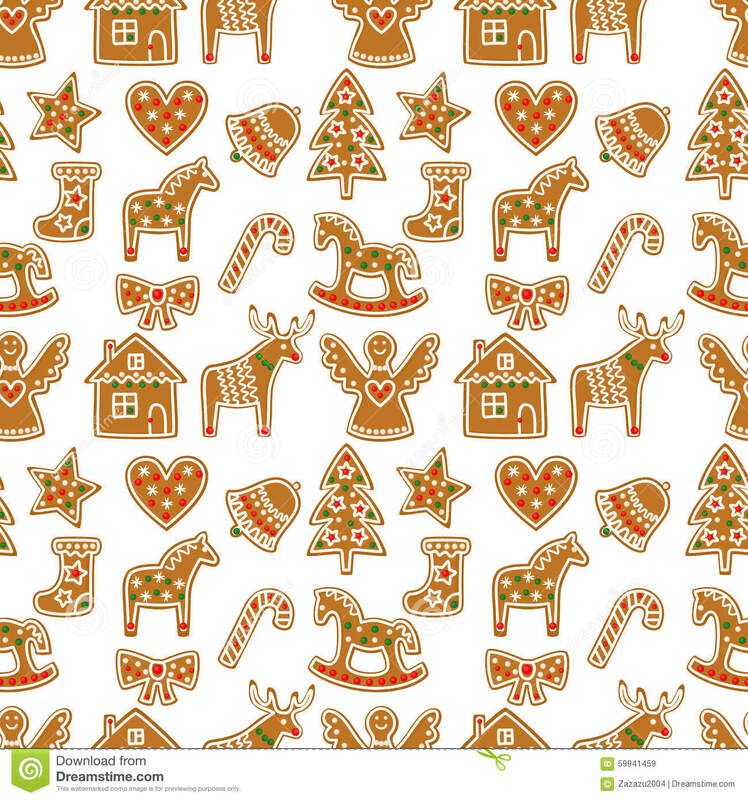 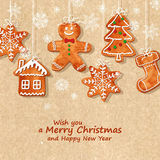 Seamless pattern with Christmas gingerbread cookies - Xmas tree, candy cane, angel, bell, sock, gingerbread men, star, heart, deer. 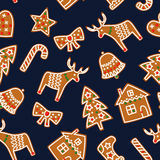 Seamless pattern with Christmas gingerbread cookies - Xmas tree, candy cane, angel, bell, sock, gingerbread men, star, heart, deer, rocking horse.Winter holiday vector Xmas design on white background. 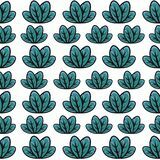 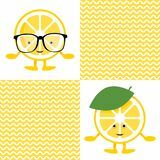 Seamless hand illustrated floral pattern Seamless pattern with lemon cute smile character in glasses Pattern turquoise abstract flowers on black background Green leaf pattern Exotic tropics. 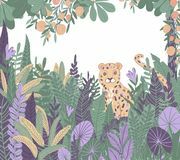 Leopard in the jungle. 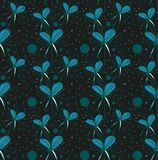 Tropic plants and trees Green leaves are a bouquet on white background Geometric shapes hexagon seamless pattern Elegant abstract black and gold pattern with triangle shapes. 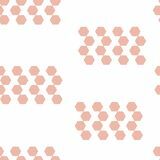 Little red gradient details. 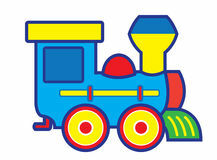 Text Space. 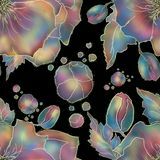 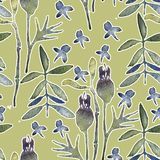 Seamless Flowers pattern for textile or wallpaper. 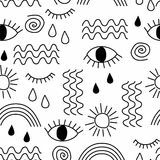 Black and white simple vector abstract seamless pattern with eyes, waves, sun, drops, rainbow. 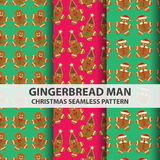 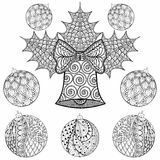 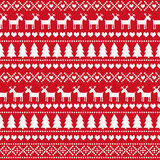 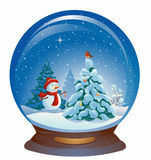 Christmas seamless pattern, card - Scandinavian sweater style. 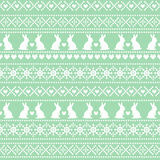 Seamless Easter pattern, card - Scandinavian sweater style. 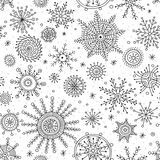 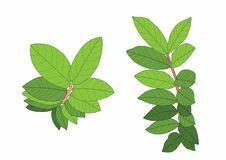 Green and white vector spring holiday background. 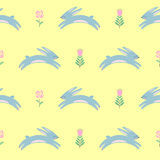 Easter bunny with spring flowers seamless pattern on yellow background. 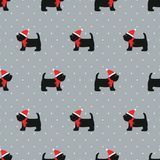 Scottish terrier in xmas hat seamless pattern. 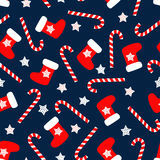 Seamless Christmas pattern with xmas socks, stars and candy canes. 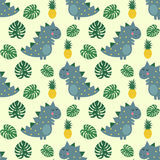 Cute dinosaur with pineapple and palm leaves seamless pattern. 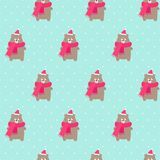 Xmas bear in holidays hat and scarf with snowflakes seamless pattern on polka dots mint green background. 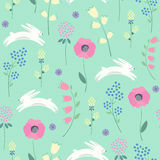 Easter bunny with spring flowers seamless pattern on green background.